Are you a company with just one or two staff that can be released for training at any one time? 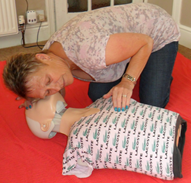 We offer First Aid training courses in Stockport held at the Old Rectory, just off the A626. It’s a great venue with parking provided and close to public transport. 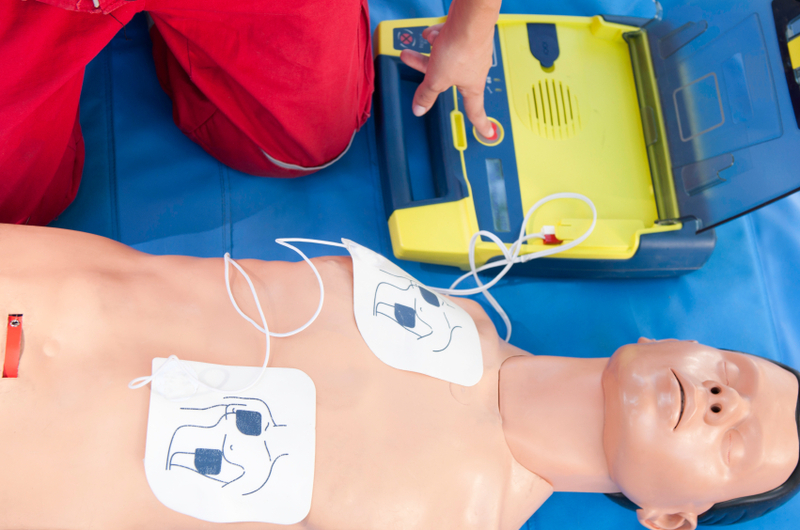 All training is fully accredited by the Awarding Organisation Qualifications Network UK (QNUK) and is delivered by our trainers with around 20 years of experience in providing first aid training courses to private businesses, NHS, Schools and local councils.